Just a short distance from Mississauga’s City Centre is the sought-after community of Erin Mills. What was once thousands of acres of farmland has now become one of the most populous areas in the city and a vibrant urban centre itself. Soon to rise in the heart of this growing region is Downtown Erin Mills Condominiums by Pemberton Group. Located on the corner of Eglinton Avenue West and Metcalfe Avenue, this master-planned community will consist of two towers surrounded by manicured gardens and natural green space. It’s ideal location means residents will be at the heart of Erin Mills, close to the many existing shops, services, and amenities the area offers. Check out our roundup of some of these attractions. With over 185 stores and services including Hudson’s Bay, SportChek, and Old Navy, Erin Mills Town Centre is Mississauga’s second largest shopping centre. 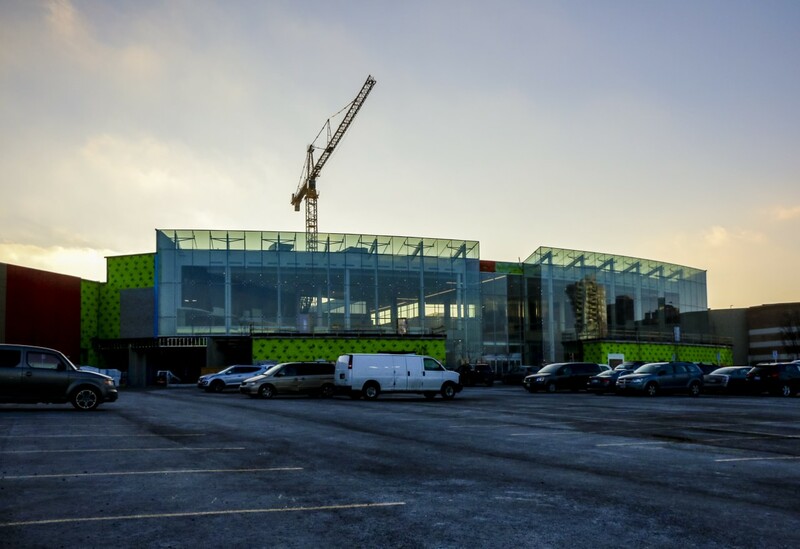 Currently undergoing a $100 million redevelopment slated for completion this summer, the newly renovated complex will feature an expanded food court, sleek contemporary design, and an architecturally striking giant glass sphere. It also happens to be directly across the street from Downtown Erin Mills Condominiums! 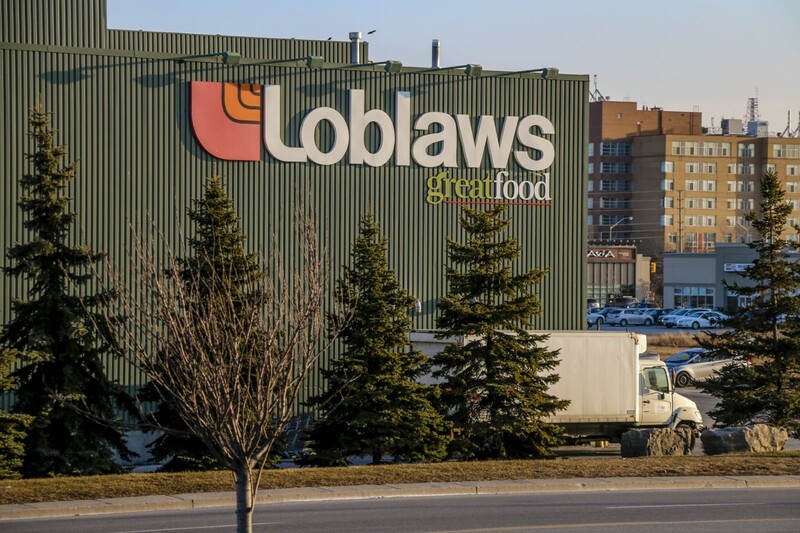 Impossible as it seems, if you can’t find what you’re looking for at Erin Mills Town Centre, the surrounding neighbourhood has a number of major retailers like Loblaws, HomeSense, and Indigo just steps from your doors. How’s that for convenience? Looking for a bite to eat after all that shopping? 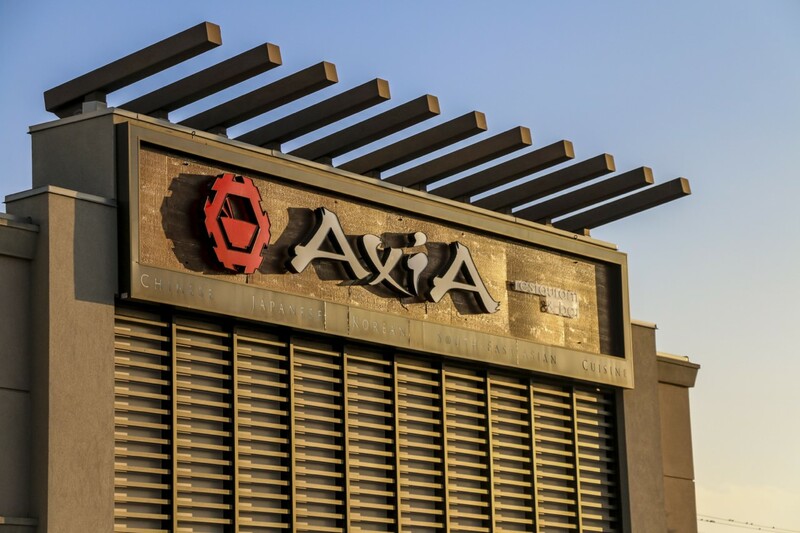 Axia Restaurant and Bar on the corner of Eglinton Avenue West and Plantation Place is close to Erin Mills Town Centre and Downtown Erin Mills Condominiums. Axia offers a wide selection of Chinese, Japanese, Korean, and Southeast Asian cuisine in a relaxed, Zen garden-like setting. It also won the 2014 Mississauga News Reader’s Choice Award for Best Asian Restaurant in Mississauga. 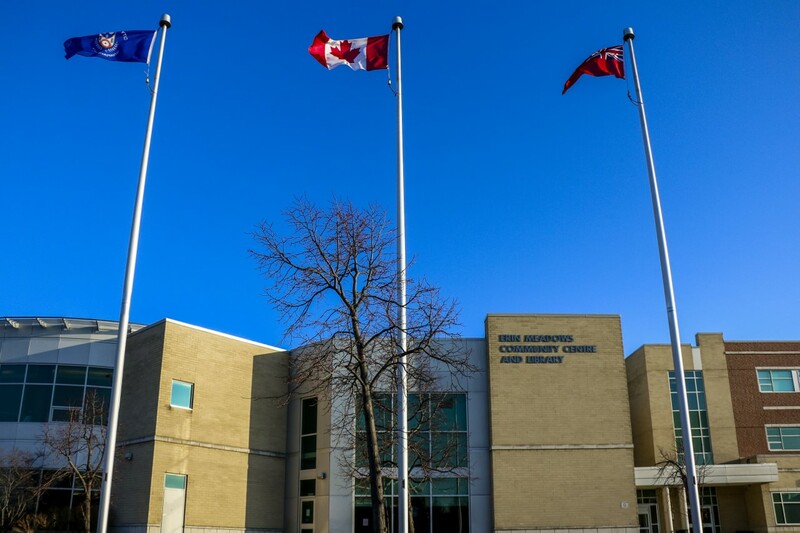 Just across the street on the east side of Erin Mills Town Centre is Erin Meadows Community Centre. This state-of-the art building houses a 25-metre swimming pool, multi-function activity studio, and a public library complete with internet access, and activity programs for all ages. Located off of Perennial Drive near Eglinton Avenue West is Marco Muzzo Memorial Woods and Park. 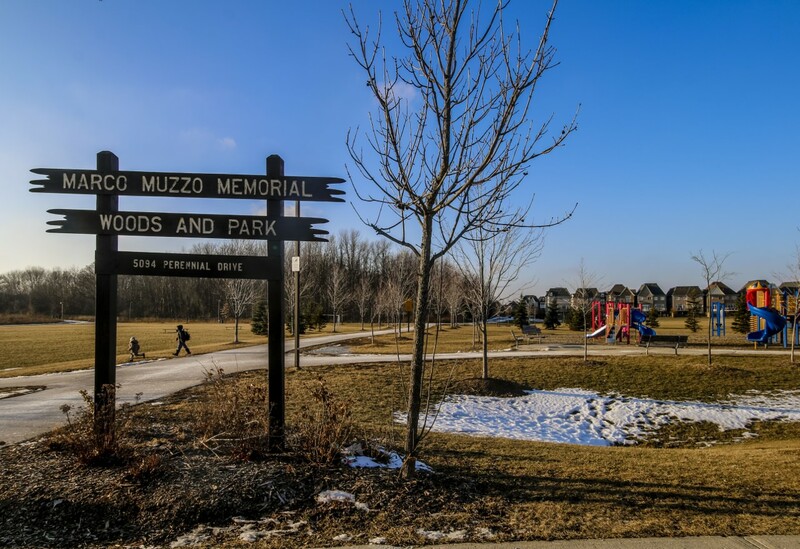 This large green space is dedicated to Marco Muzzo who was instrumental in developing the Erin Mills community and surrounding areas, including building over 50 parks and dedicating hundreds of acres of land for conservation and trail purposes. 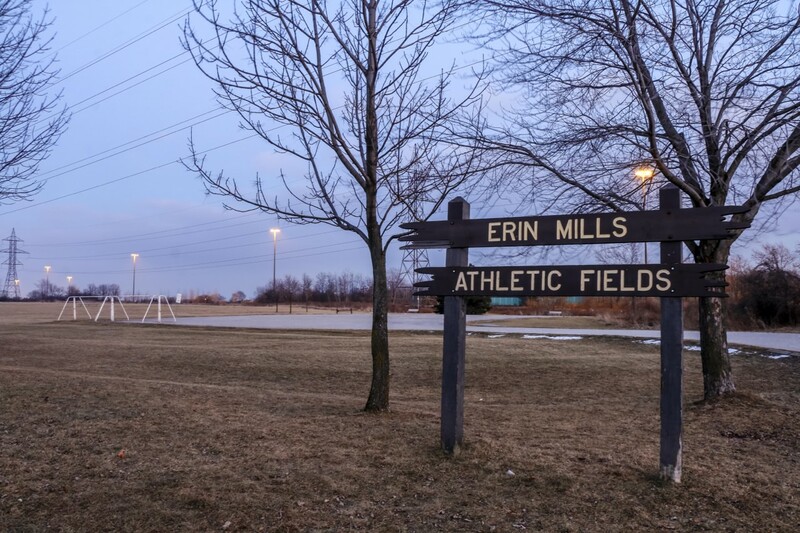 Erin Mills is known for having numerous public parks and greenspaces — many of which house large sports fields. Erin Mills Athletic Fields for example, has two large soccer fields that are often used by the Erin Mills Soccer Club. 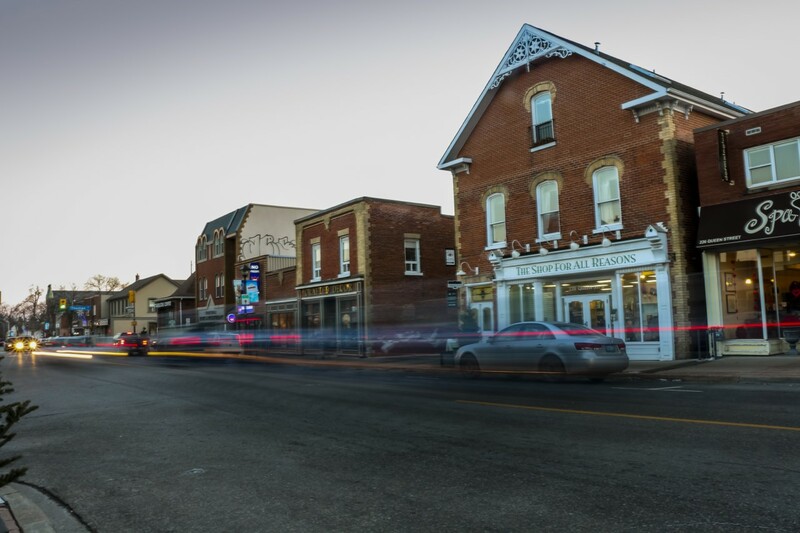 Less than ten minutes by car in historic Streetsville is A Shop for All Reasons. As its name suggests, this charming store boasts a wide array of products from gourmet foods and coffee, to baby clothes and wedding gifts. 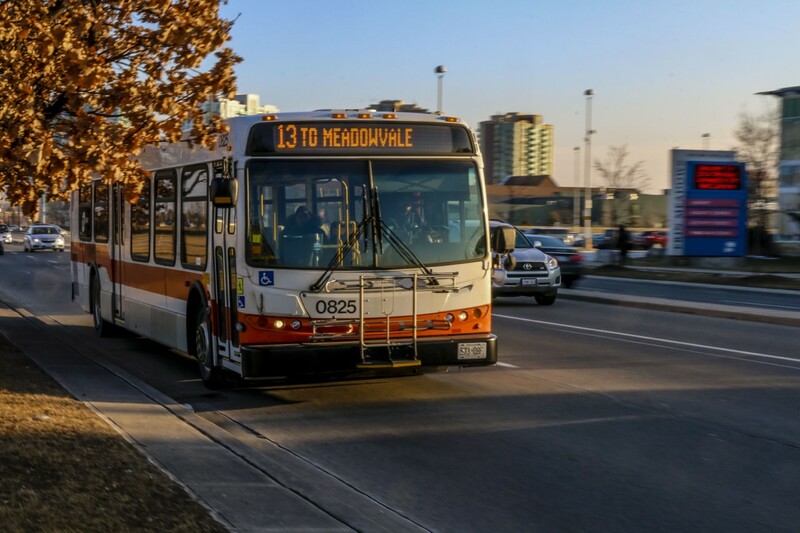 Thanks to its central location, residents of Downtown Erin Mills will have easy access to MiWay bus service with several routes serving the Erin Mills Town Centre bus terminal and surrounding area. Downtown Erin Mills will also be close to GO Transit routes, and the new Mississauga Transitway rapid transit system. These are just a few examples of the many shops, amenities, and attractions that make downtown Erin Mills a great place to work, eat, shop, and live. 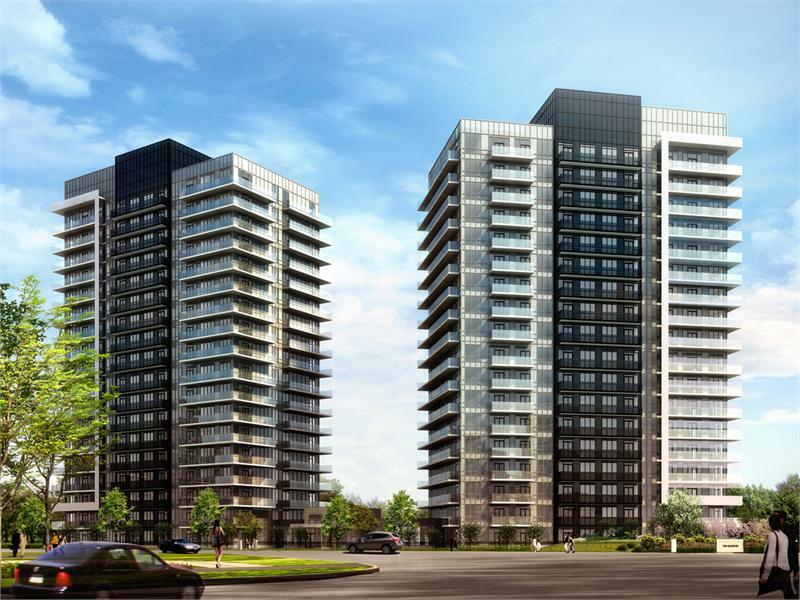 Suites at Downtown Erin Mills Condominiums start in the low $300,000s. For more information on Downtown Erin Mills Condominiums contact 905 603 6300 or info@downtownerinmills.com.